You still have your board? 1. 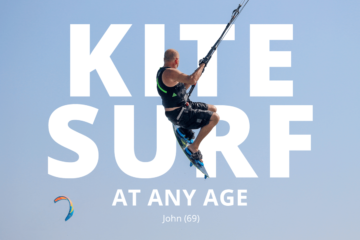 Lost your board – your kite is still in the air? 2. Can’t relaunch the kite or find the board? 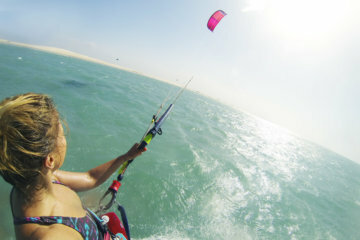 Kite Girls, are you looking for a new kite board? Did you practice a new trick? A gust hit your kite, you did some big air stuff by accident, lost your board and crashed your kite. So first of all take care of your kite. 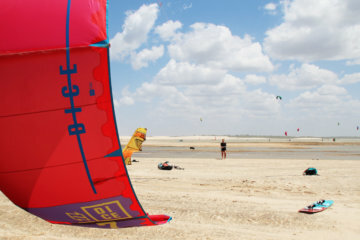 Relaunch the kite and try to spot your board. If you have the feeling where it could be according to your crash, body drag in that direction. In the most cases the board is upwind from you cause the wind and current are dragging you downwind very fast. Leave the water. Save yourself and your kite back to the beach. Do a self rescue or let somebody help you to get back in. From the beach you often have a better overview. Meanwhile, maybe somebody has already found your board and brought it back to the beach. Or they can help you to find it. 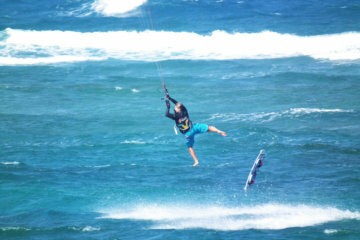 Also try asking kitesurfers who are riding around you if they could have a look for you on the water. 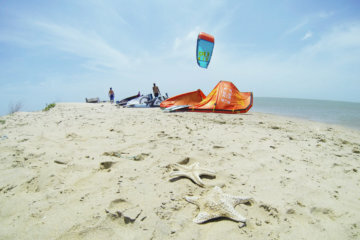 If your kite spot has a strong current the board will float away very fast. Especially if there are big waves too. Try to observe the water and see where the water gets pushed away from the shore. You can follow the current from the beach and check if it got washed to the shore somewhere. You’ve searched for your board now for a while, but it seems to have disappeared. If there’s a kite school at the beach, inform the school and beach boys. Are there fishermen around? Talk to them and show them a photo of your board. They all know the spot perfectly and are mostly willing to help. Leave your contact information with them. Offer a small reward for the person who brings your board back. It may increase the chance that somebody takes the effort to search for it. And it will always be cheaper than buying a new board. 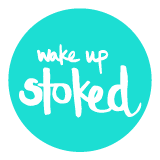 Post into local Facebook Groups or Kite Forums that you’re looking for your board. 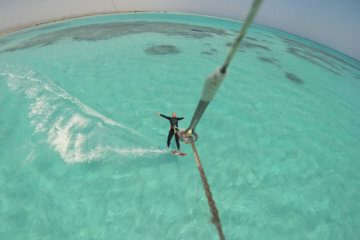 If a kitesurfer found your board he might have posted it in there. Even after all your effort and praying your board didn’t show up anymore? You must be disappointed but it happens to the best of us, that’s life. Be thankful that you arrived back on the beach in one piece. Every board is replaceable – but not you. Just a small reminder: for safety reasons we don’t recommend to use a board leash. It doesn’t matter how expensive your kiteboard is, the risk of getting injured by your board backfiring at you is bigger. 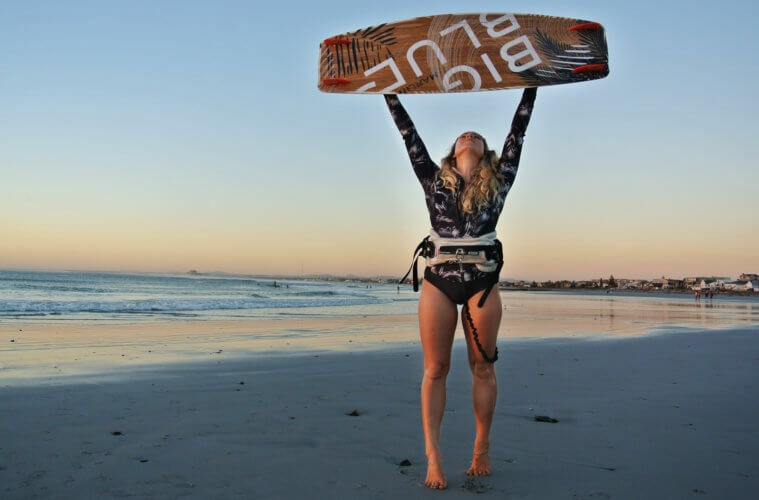 BIG BLUE Boards is the first kiteboard brand for women only. 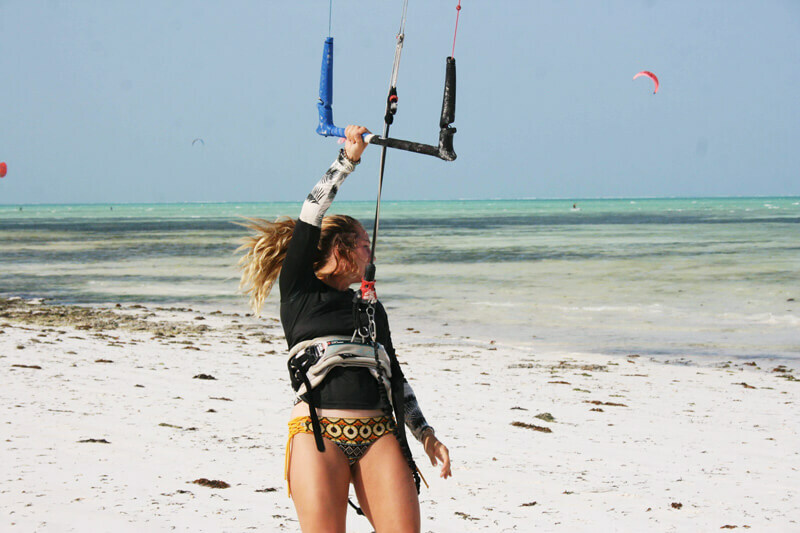 By creating women only kite gear they empower kite women around the world as well women in 3rd countries. With every board you buy with them you are providing a half year of scholarship for a girl in Tanzania. With the 10% promo code below, you can save 10% on your order (use promo code BigBlueGET10). 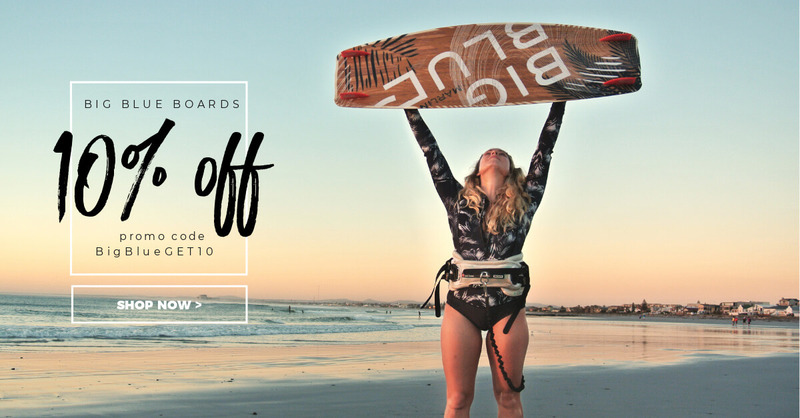 Or you can give a 10% donation to womens’ education (use promo code BigBlueGIVE10) so it’s the regular price you would pay for the board but 10% of what you’re paying are being donated. 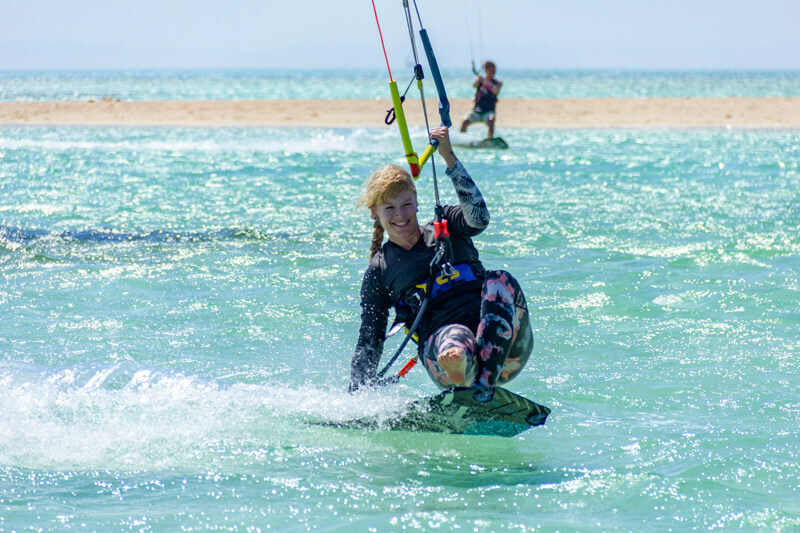 This guest post is written by BIG BLUE Boards, the first kiteboard brand for women only. 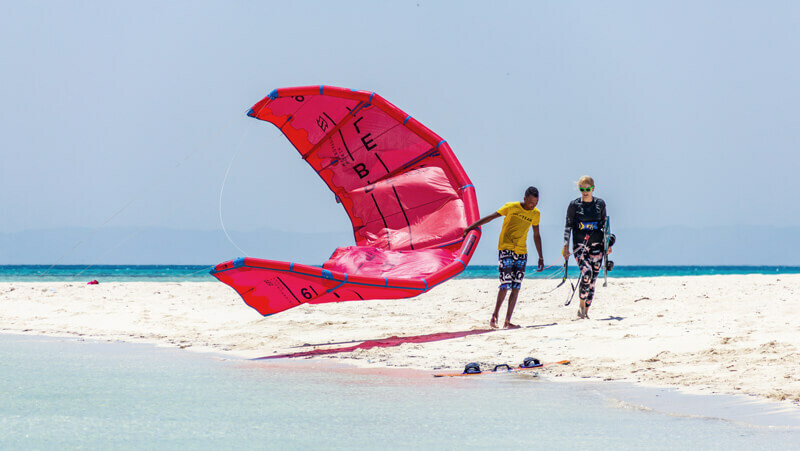 They empower women in kiteboarding by offering an open community and high quality equipment to support their progress. An easy and cheap possibility that is overlooked for a lost board: I bought a custom made sticker on eBay for my board (ca. 12 x 4 cm – 5 Euro). It states my name, email, and WhatsApp number. Even for that small money it survived for years. Good chances that someone will contact you after he/she found it. I Agree, which is why I wrote it as the first tip in the article 😉 Most kitesurfers are super helpful and I also already gave back a board to his owner thanks to that sticker.